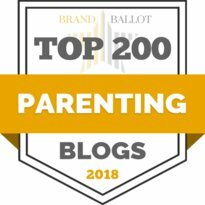 A trip to the bottom of the ocean – We love SEA LIFE Aquariums in this house, so much so, that we took Monkey to SEA LIFE in Birmingham for his 2nd birthday last December. It was Monkey’s first experience of sting rays and sharks and he was fascinated. 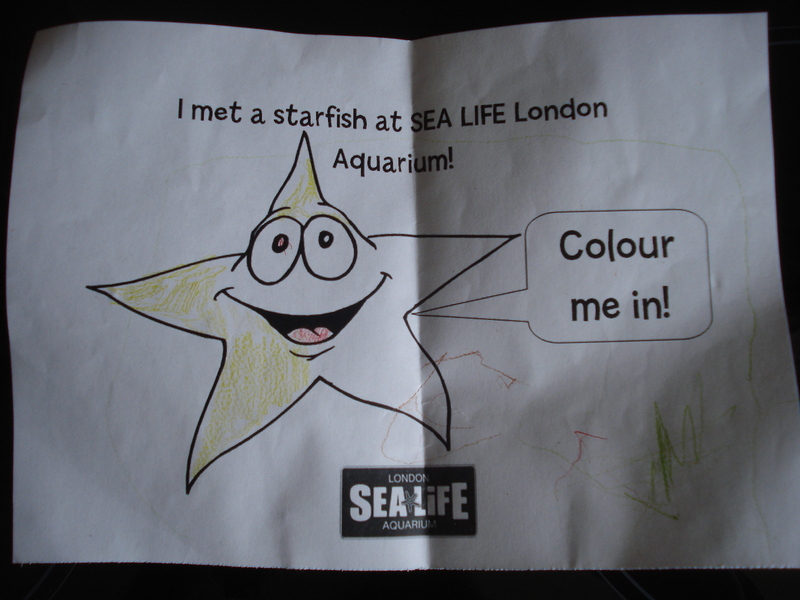 So when we got the opportunity to visit SEA LIFE London Aquarium with Tots100 we jumped at the chance. 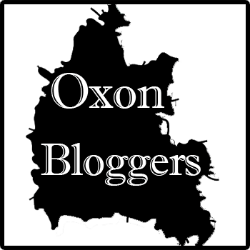 We left Oxfordshire bright and early and drove to the outskirts of London to meet up with Anna from In the Playroom and then took the tube into central London together with our boys. This was an adventure in itself for Monkey, who has only been to London once – you can imagine a 3 and half-year old boy with underground trains! The Aquarium is right next to the London Eye, on the opposite side of Westminster Bridge from Big Ben and the Houses of Parliament. 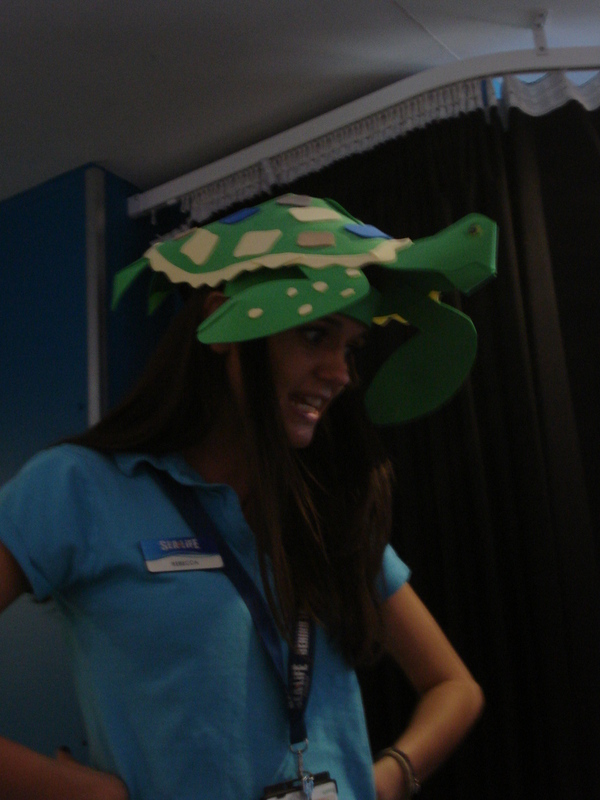 We were greeted by our SEA LIFE guide, complete with turtle! 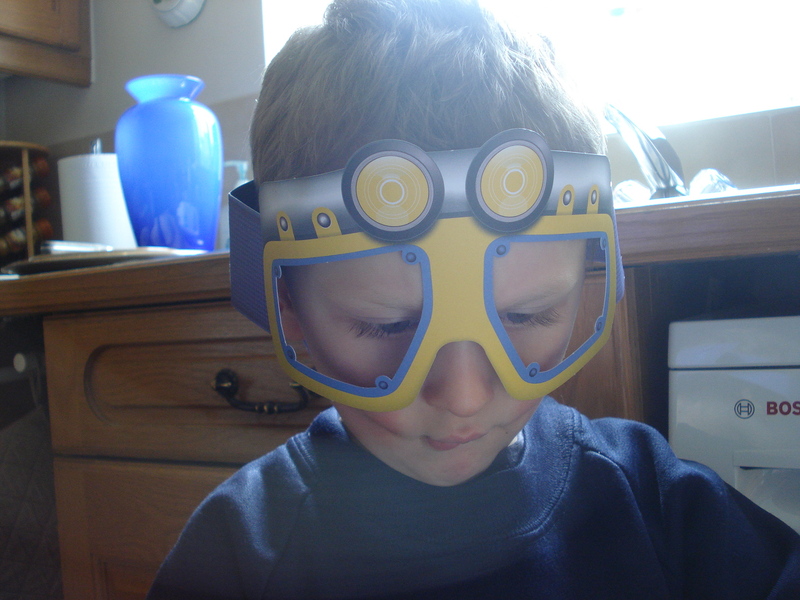 She was very knowledgeable and did a fantastic job with the children …..
We met some other Mummy bloggers and their families, and the children all received a Diver’s mask (which obviously Monkey refused to wear until we got home – kids!) …..
and a Dive Log book. We had to get the Log Book stamped at various stages throughout our trip, once we completed a challenge – for example, answering questions or touching a star fish. Monkey enjoyed pressing the stamp down to fill his log book. Off we set on our adventure. I’ve asked SEA LIFE to supply some of the following photographs. Flash photography is banned as it can harm the creatures we all want to see, I obviously, totally support this, but it meant that most of my photographs were very dark. 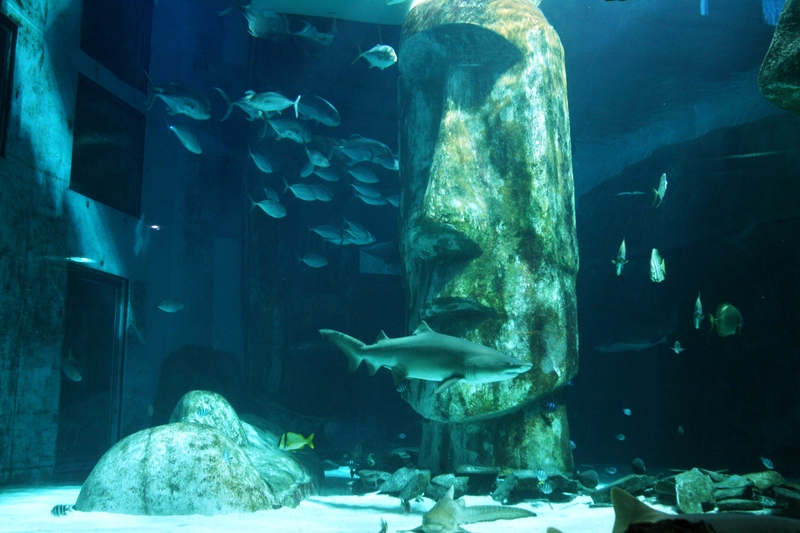 We started with a wonderful walk across the Shark tank – this was great, although it did spook Monkey a little. He needed some reassurance that the glass wouldn’t break. We got to see all manner of fish, sharks and turtles on our adventures …..
and got to see my favourite – the Stingray’s in the Ray Lagoon, before heading off to the Rock pool to see and touch a Star Fish. I was intrigued by this opportunity, I’d seen lots of star fish on the beaches in Mauritius some years ago but had avoiding touching them. It felt rather prickly! 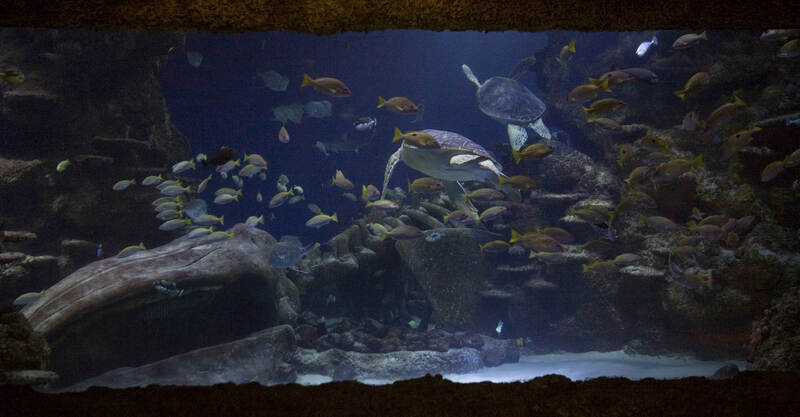 We got to see some magnificent turtles swimming above our heads – majestic animals. Then onto the Sharks …. Monkey and I got the chance to touch some real shark skin, felt like really rough sand paper! and to look at some shark teeth – they are rather large. Apparently shark’s teeth fall out when they eat, we tried to see some on the sea floor but we were out of luck. Then off to see another favourite – seahorses. They always look so serene. I’ve always been fascinated by them. Monkey loved seeing the Clown Fish and the other colourful fish in Nemo’s Coral Caves. We then visited the Rainforests of the World and the floor surface squished beneath our feet – Monkey loved this idea. We got to see the piranha, who looked far more passive than the hype suggests. There were lovely little turtles as well as a rather large crocodile – snap, snap went Monkey. It was then time for some lunch to recharge our batteries and the kids all got a chance for a bit of playtime and to hone their colouring skills. 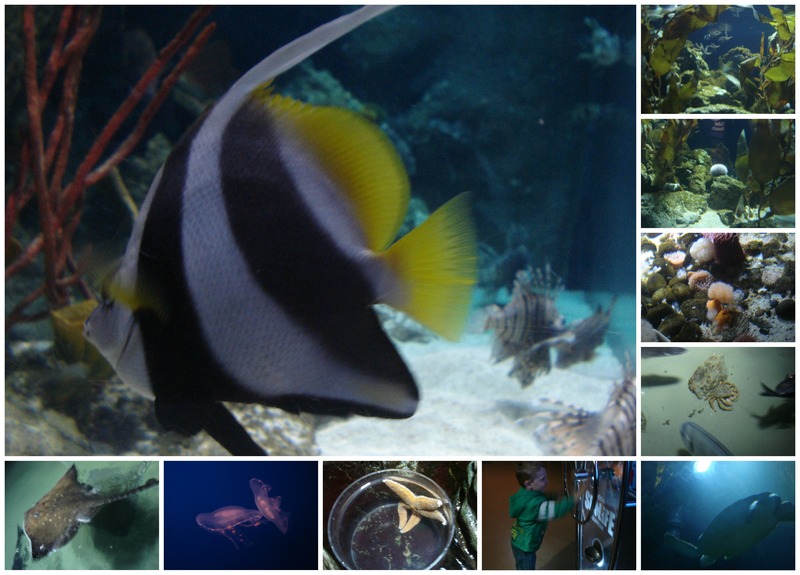 We could have gone around the SEA LIFE aquarium again, but our boys were getting tired and I knew we had a 2 hour journey ahead of us, with the Tube and motorway so we decided to take our leave. It did mean that we didn’t get to meet the penguins – but gives us a very good reason to return with Daddy P at some point. 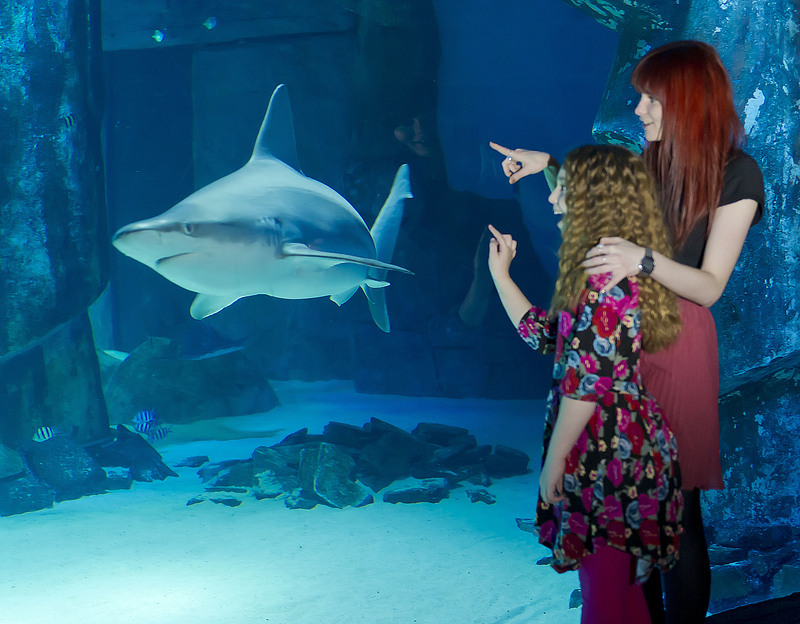 There are always offers available for the various SEA LIFE aquariums around the country, so a good deal can be found. When we went to the one in Birmingham in December we used a Buy one, Get one Free voucher from a cereal packet. 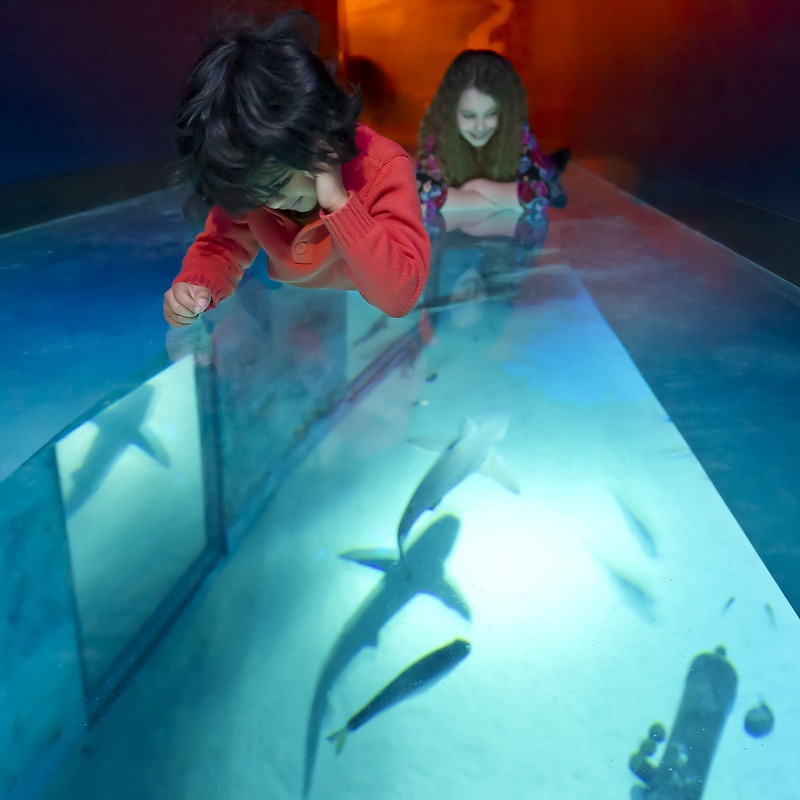 I liked the fact that Birmingham and London are not exact replicas, so you can visit more than one aquarium and not feel that it’s a total duplication. Monkey loved the experience and was telling his friends at pre-school all about the sharks today. Glad you both had fun. Xavier loved the sea life centre too. We used the BOGOF that came when buying train tickets into London. Will remember that deal for future reference! It was with South West Trains, but sure other companies will have similar offers. Ok, I’m sure I’ve seen the same thing with Chiltern Railways before I had Monkey. ooh you have got some nice pics there! 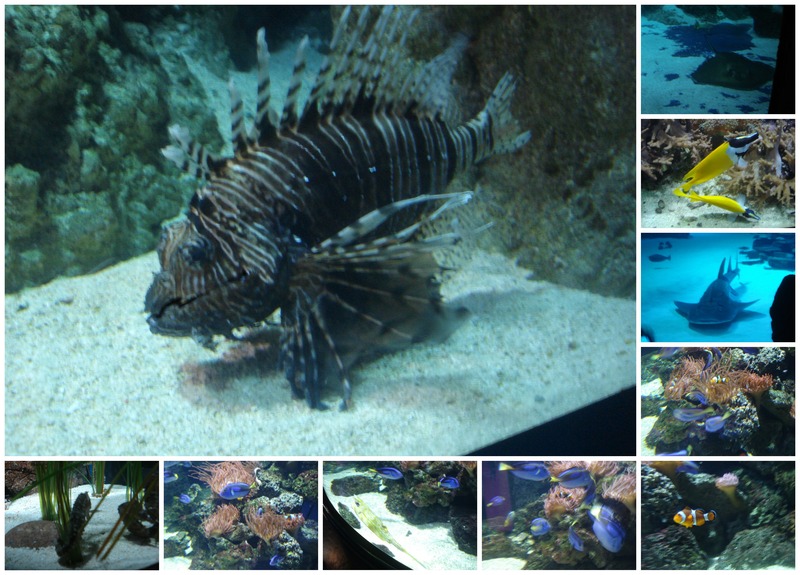 I love all the fish – so beautiful! Looks like you had fun. We took nieces to London. 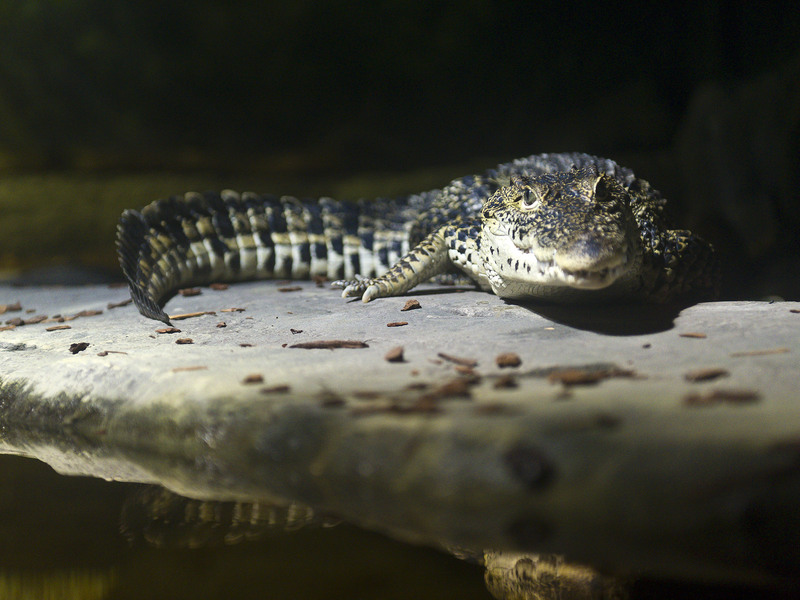 But, as you say, it’s great Sea Lifes are different – love the fact that Birmingham has alligators….my personal favourites (next to the sharks). It was very good, I’ve walked past the London so many times over the years so it was nice to finally see inside.